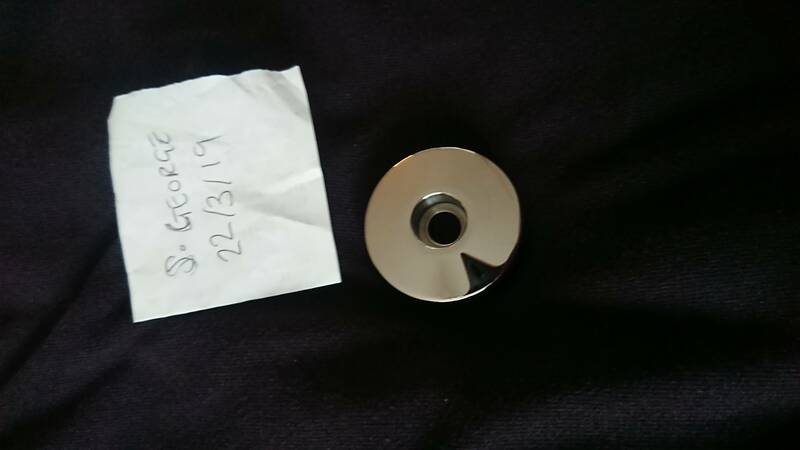 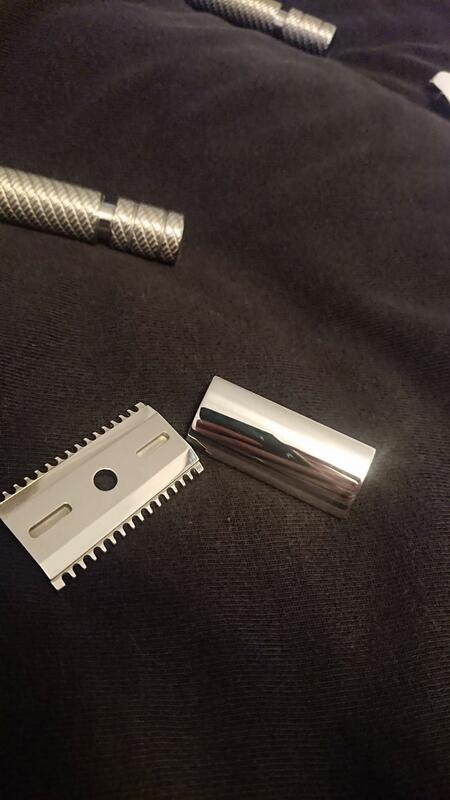 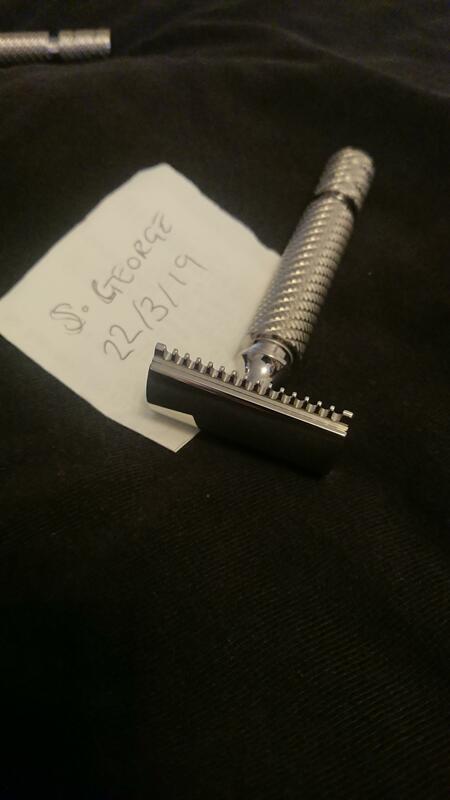 Selling my polished wolfman wr1 0.74 oc, On a wrh2 handle. 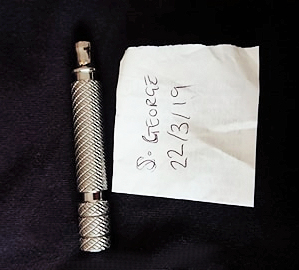 £370 sent via royal mail track and signed. 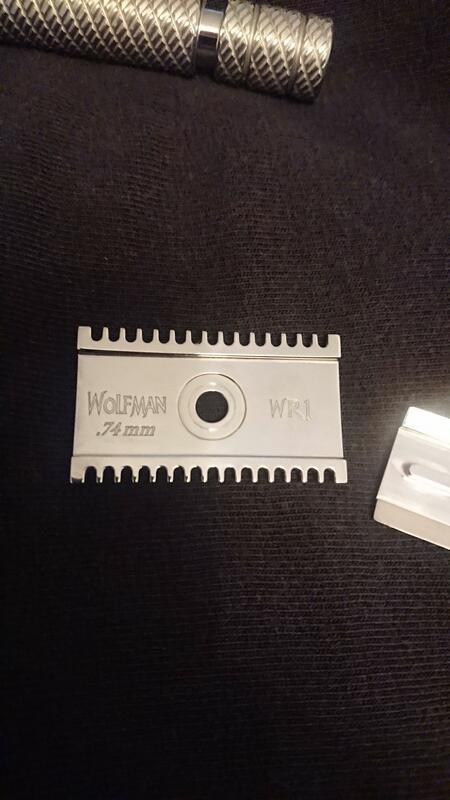 Comes with original box and wolfman branded polishing cloth. 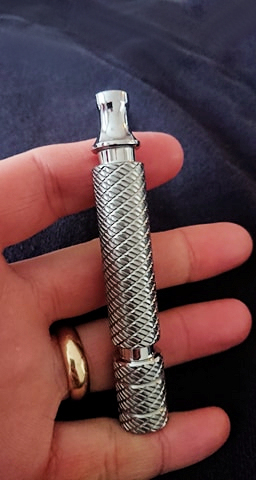 Extra Wolfman wrh2 polished handle.